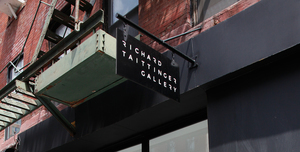 Richard Taittinger Gallery opened in March 2015 at 154 Ludlow Street. 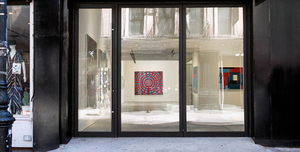 Located in the eccentric Lower East Side in New York City, the gallery provides a foundation of works by artists with significant global recognition. 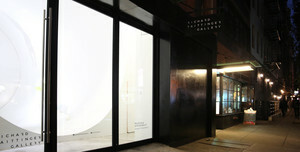 An international forum for new ideas in contemporary art, Richard Taittinger Gallery presents an ambitious program dedicated to cultivating a critical dialogue between artists, viewers, and institutions.